The Spanish adventure in the Philippines starts in 1521. At this time, the archipelago was not known as such. In ancient China, it was known under varied names: Ma-Hi (the barbarians’ land), Chin-San (mountain of gold), Liu-Sung (the land adjacent to the continent) or San-Tao (the three islands). Upon his arrival in 1521, Magellan baptized it Isla de San Lazara, before Villalobos gave it its definite name in 1543: the Philippines. The name appeared for the first time in 1554 on one of those curious and strange maps as in the fashion of the time. The archipelago is composed of more than 7,000 islands. The biggest two are Luçon (105,000 km2) and Mindanao (95000km2), followed by Samar, Negros, Leyte, Cebu, Paluan, Mindora, Panay, Masbate, Bohol. At the arrival of the Spanish, diverse peoples were already living in those islands. The most ancient tribes came from Oceania: the Negritos, the Indonesians and the Malais. Foreign tribes were from the western (the Arabs) and eastern worlds (the Chinese). Some of the languages spoken by those people had an Indian alphabet, but the archipelago itself was almost not influenced by Indian culture. Neither Hinduism, nor Buddhism left a mark. Islam only settled in the South of the island of Mindanao, in Salu. The archipelago before the arrival of the Spanish did not witness any grand civilization or an actual state. The Spanish presence and influence lasted for about three and a half centuries. 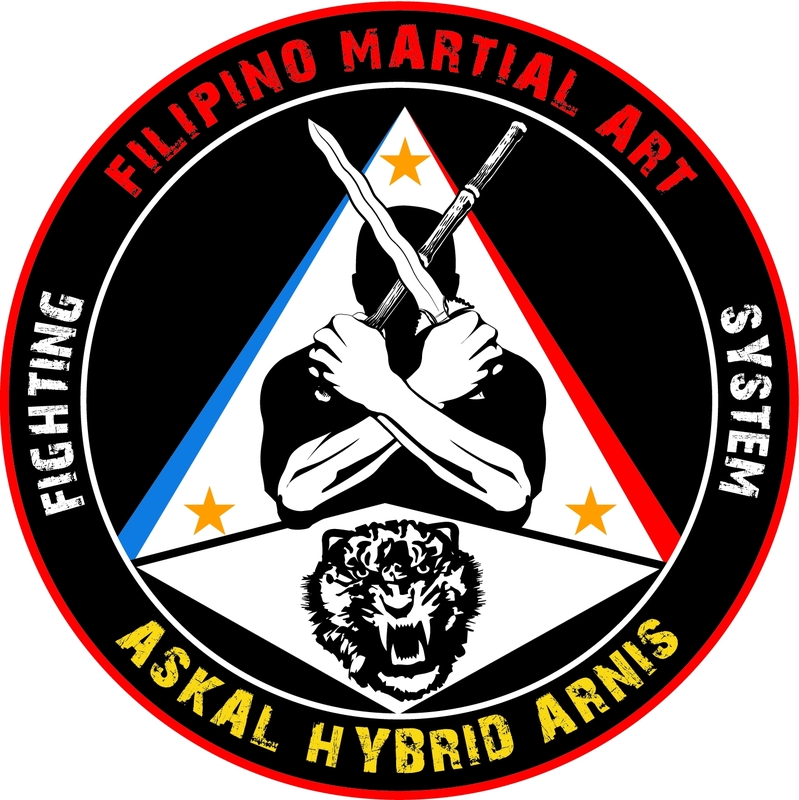 Arnis is a Filipino martial art, the only one recognized as such in this archipelago of the Pacific. 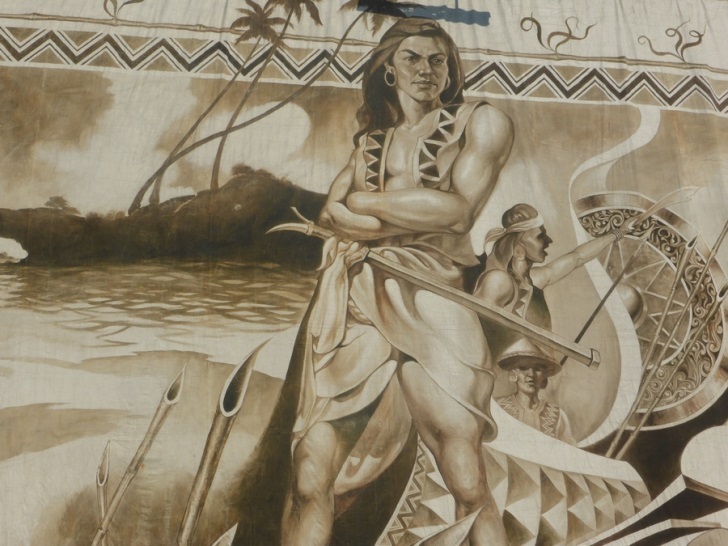 An art with its traditions anchored in the Philippines’ culture and history. 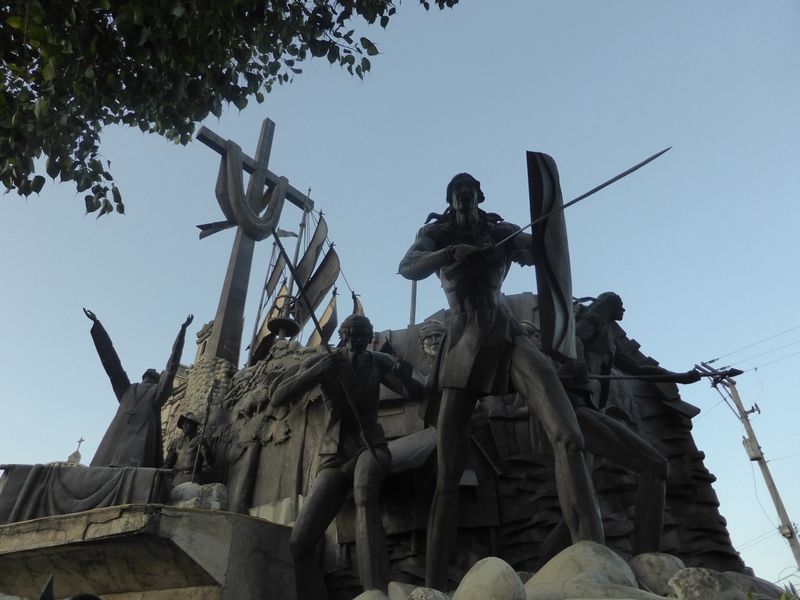 The exact date of its birth remains unknown, though we can assume that Arnis finds its origins in the beginning of the 16th century in the historical fight between the king of the island of Mactan and Magellan, the famous Spanish navigator. This king known under the name of Cilapulapu or Lapulapu was a grand war chief who vigourously repelled the Spanish with his men in 1521. Pigafetta, the chronicler of the expedition narrates the battle in these very words: « We jumped on the water until our waist and we had to go forward under the threat of arrows until the shore whilst our boats could no longer follow us because of the reef. On land, we found one thousand and five hundred men, split in three groups which ran towards us screaming. Two of the groups attacked us on the flancks and the last one from the front ». Historical traces highlight the practice of Arnis notably with the use of simple weapons such as single sticks, lances, long sticks, knives, swords, and other specific weapons. 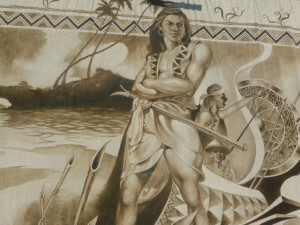 In the book « De los delitos » printed in 1800 by Don Baltazar Gonzales in Madrid, the author reveals that Lapulapu’s father, Datu Mangal, was possibly responsible for the implementation of the martial art in the island of Mactan and that Sri Batutong and his son Sri Bantung brought it later on to the neighbours of Cebu, an island next to Mactan. It could have been at this very moment that the people started to become conscious and aware of the birth of a martial art passed on generations after generations until today.